Label Express, a label production company based in Croydon, had seven shareholders all with differing exit plans. The majority shareholder was based in the Isle of Man and was looking to retire, but several wanted to remain with the business. 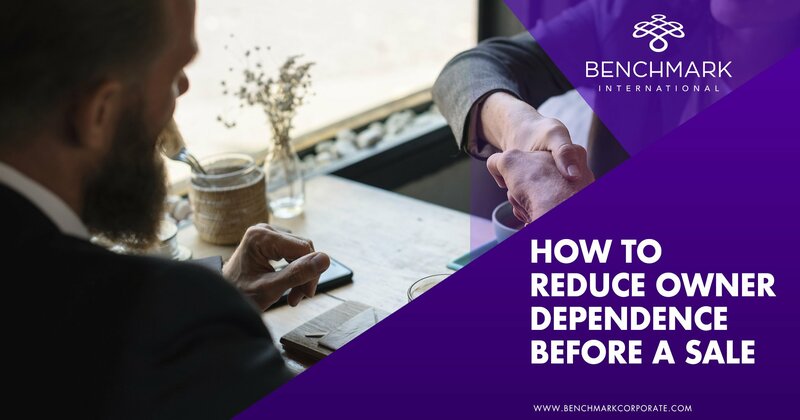 Benchmark International worked with this, allowing some shareholders to cash out and leave and the others to cash out but still carry on within the business. 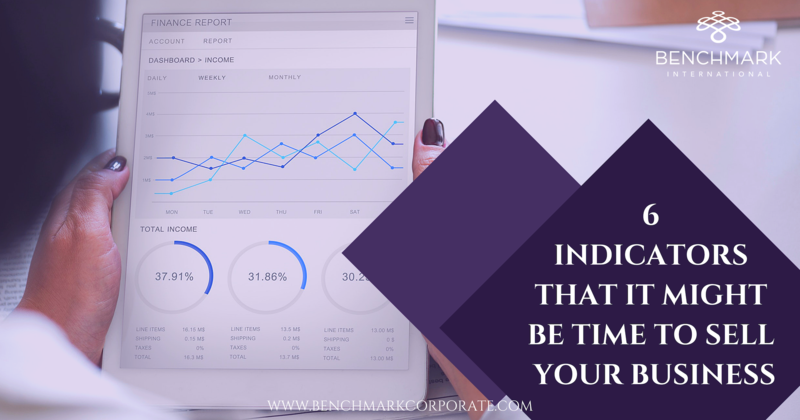 As some of the shareholders were carrying on in the business, they naturally did not want everything to change in terms of structure and employees and by Benchmark International sourcing private equity firm, Lynx Equity Limited, this satisfied the shareholders’ needs. Ross Edlund, shareholder of upscale breakfast and lunch restaurant Skillets, wanted to sell his company as it was an opportunistic time. Benchmark International; therefore, facilitated a deal between Skillets and investment firm Rosser Capital Partners, a company that focuses on investing in small to mid-sized restaurants, consumer, and retail companies that demonstrate significant potential for growth. The nature of the acquisition suited Edlund, as this allowed him to retain a minority ownership, securing his financial retirement when the time was right and the deal was structured in such a way that when the capital group sells the business, Edlund will benefit financially from this. The acquisition has also allowed him to capitalise on his profitable business and expand even further, as since the acquisition a seventh store has been established. 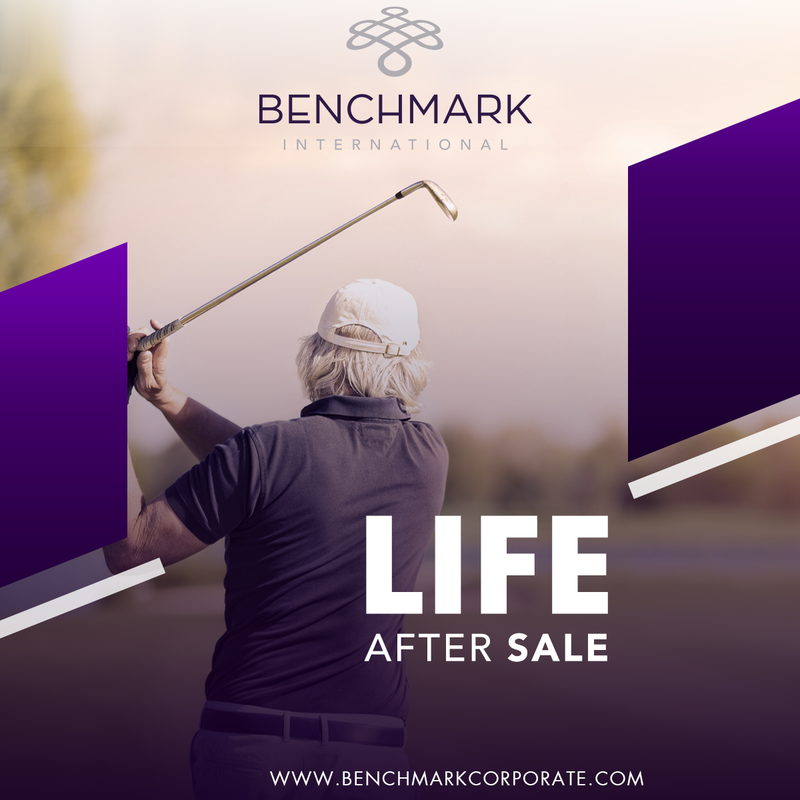 Ensuring that ties were not cut completely, Benchmark International structured a deal so that Coker could partially retire, as he remained shareholder and CEO, which allows him to focus on implementing the long-term strategic plans and step back from the day-to-day business. 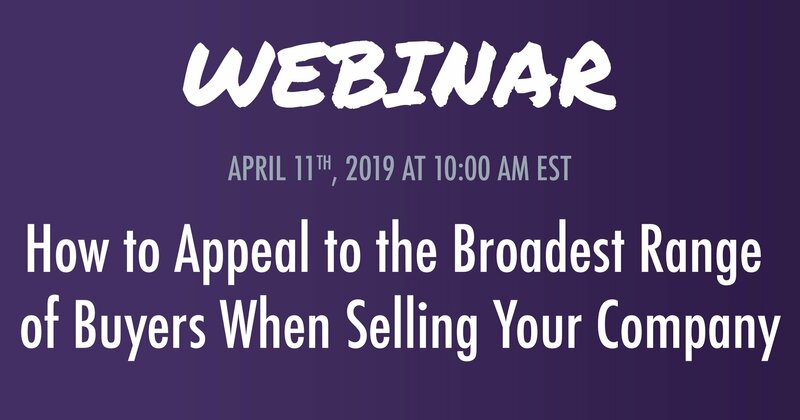 All four of the aforementioned companies wished to sell for different reasons – other business interests, for opportunistic reasons, differing shareholder needs, and retirement. 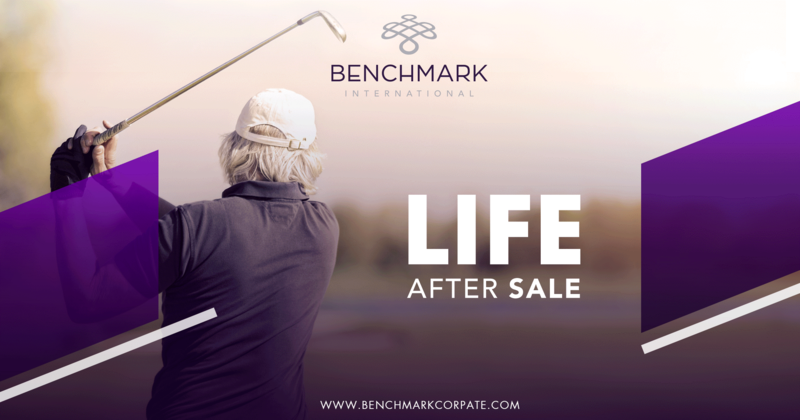 Whatever the exit plan, Benchmark International can source the right buyer and structure the deal so that it suits your needs after the sale of the company.